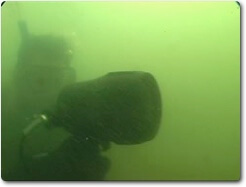 Sonotronics, Inc. offers an Under Water Diver Receiver that allows a diver to approach an object or animal marked with an ultrasonic pinger*. The UDR can achieve ranges exceeding 1km, while still allowing relocation in zero visibility. The UDR comes with waterproof headphones and has variable gain control to maintain good signal strength and directionality during approach of the target, as well as volume control and a backlit display. The UDR is user programmable for frequency and gain ranges. 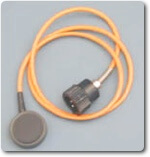 *The UDR has been used in field research for locating pingers manufactured by SONOTRONICS as well as others. Controls: Gain control, volume control, frequency control. 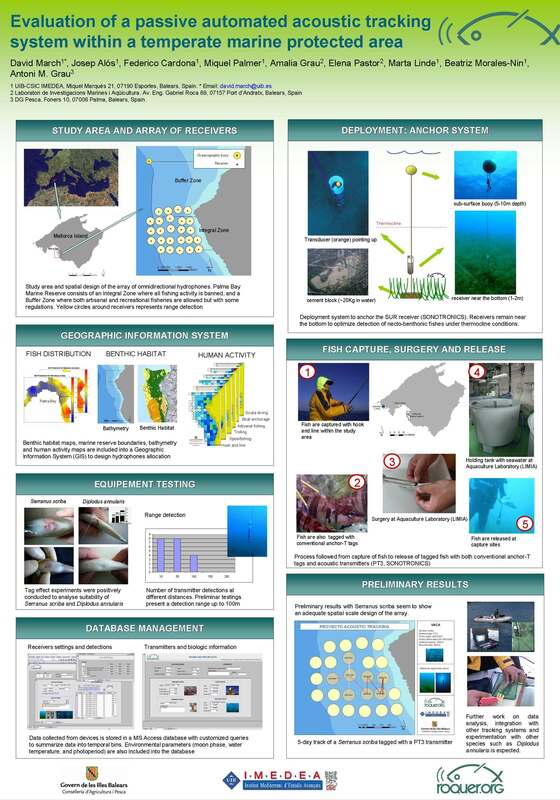 User can preprogram the unit before the dive for a variety of applications. 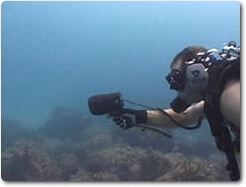 Optional Bonephone headphone piece can be used in applications where a wetsuit hood is worn, with the earpiece inserted into the hood next to the ear. This can be useful in cold water and high noise environments. When ordering, the bonephone can be requested as a replacement to the standard headphones, or can be ordered as an additional accessory.